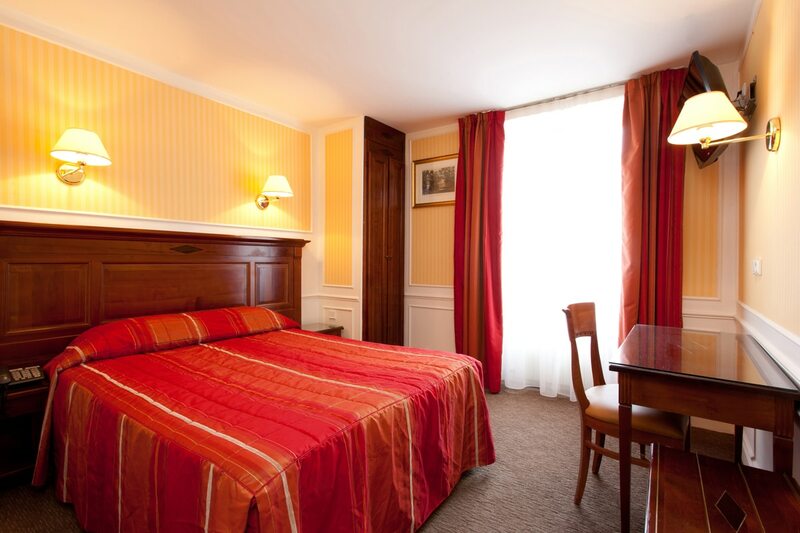 For our all recently renovated rooms, we have chosen the classical grace of woodworks and warm of ochre. Tradition, but with wifi. Our single rooms are cozy. They have a tv (with international channels) and a safety box. The bathroom include a bath, a toilet bag and a hairdryer.